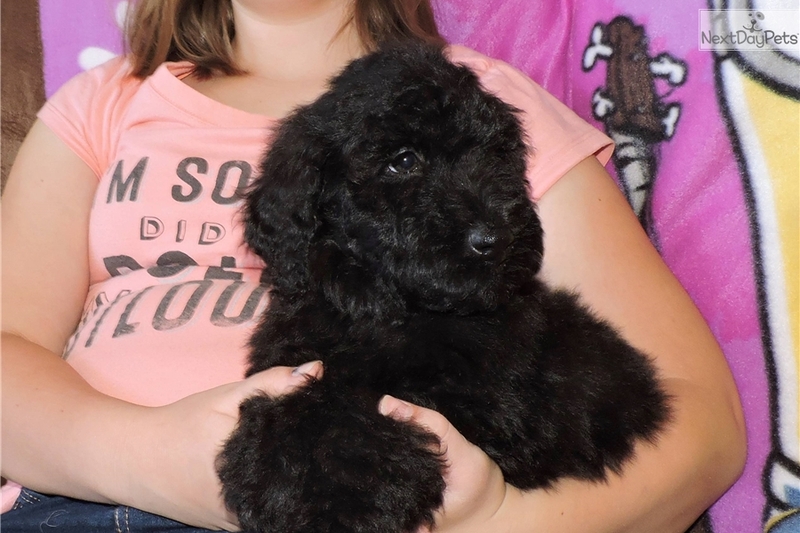 This Whoodle nicknamed Vinnie sold and went to a new family. My kids call this adorable pup, Vinnie. If you're looking for your new Best Friend or devoted family member, Vinnie is ready and willing to fill that role for you! 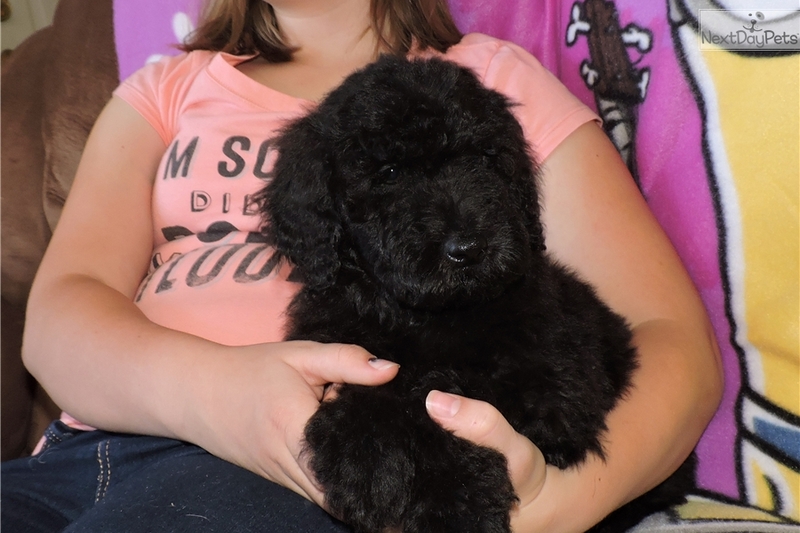 He's a cross between a Soft Coated Wheaten Terrier and a Standard Poodle. Whoodles are non-shedding and hypoallergenic like both parents. Vinnie is also Sweet Natured, calm and incredibly gentle. He loves people and he adores kids. He's especially gentle with children. 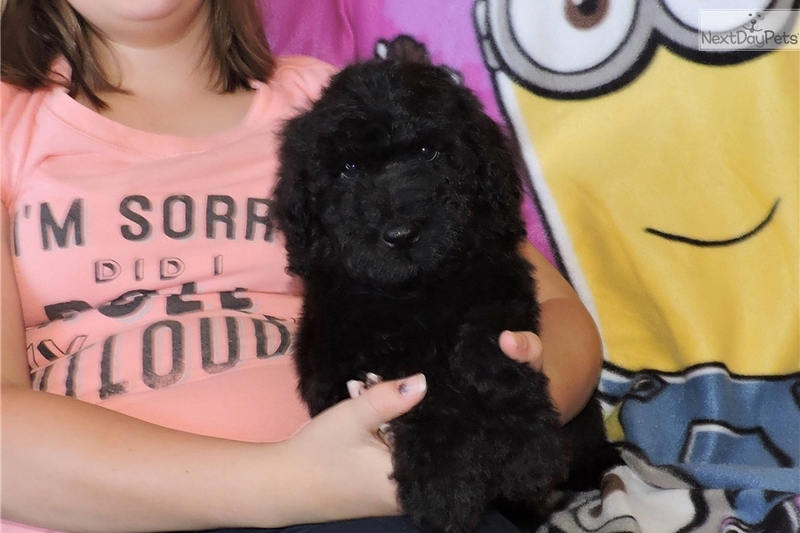 Watch an adorable video of him here: https://youtu.be/MJgjyTXYMB4 Vinnie is extremely intelligent so training this adorable pup will be an easy task. Vinnie is being raised around children so he'll make a wonderful family dog. With his calm, gentle nature, he'll make a wonderful companion for any age! 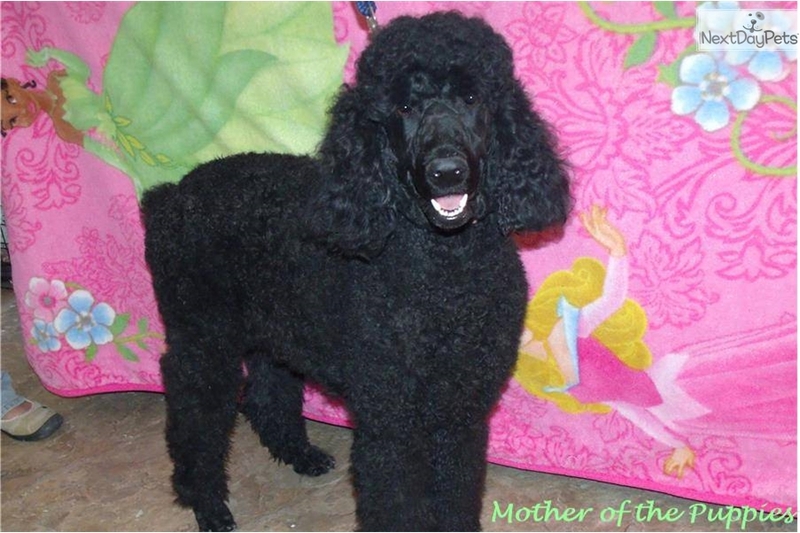 His Mom is our Standard Poodle, Bella. She's a gentle soul, wonderful with kids and all the animals on our farm. 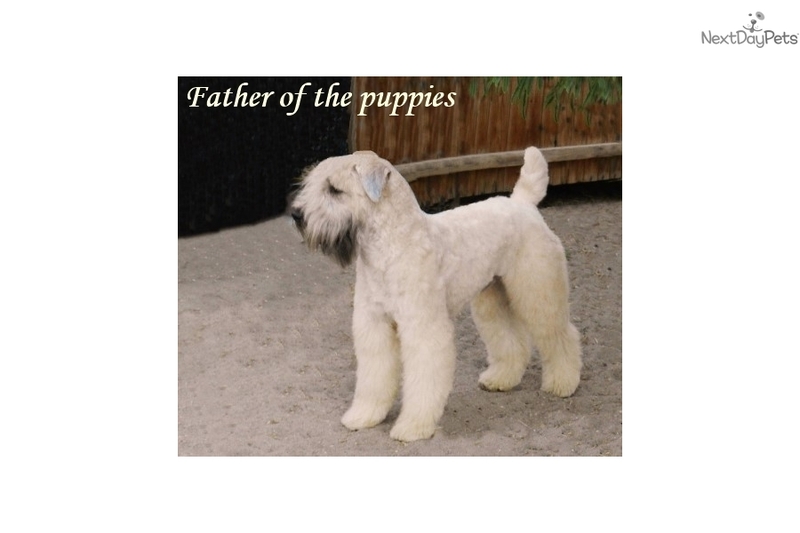 His Father is our Handsome Wheaten Terrier, Becham. Lincoln is going to be absolutely Stunning with a super thick Silky Soft Coat! 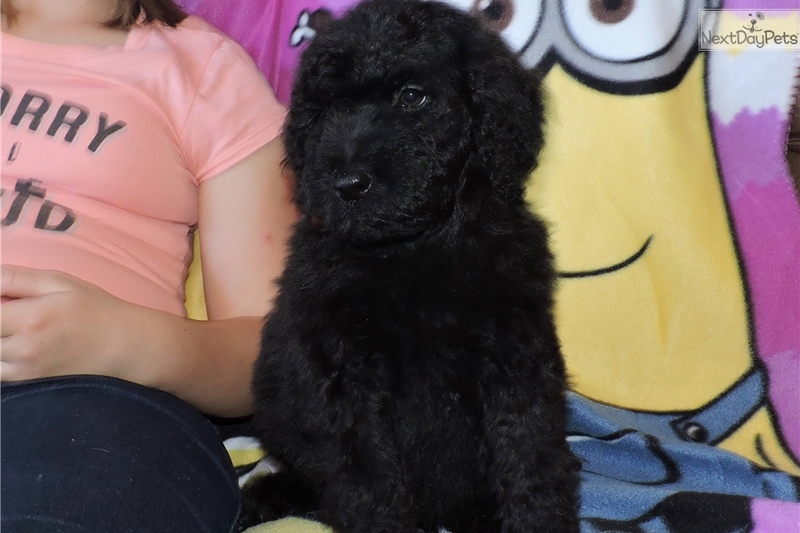 His coat has the same soft feel to it like a Wheaten Terrier's but it's thicker and will be slightly wavy. He'll end up around 40-50 lbs when grown. 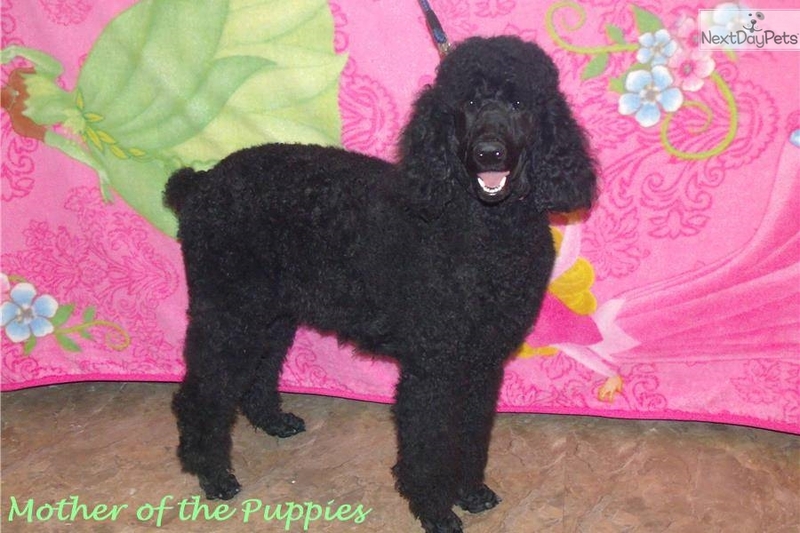 Vinnie will have a love for water and swimming just like his Standard Poodle Mom. 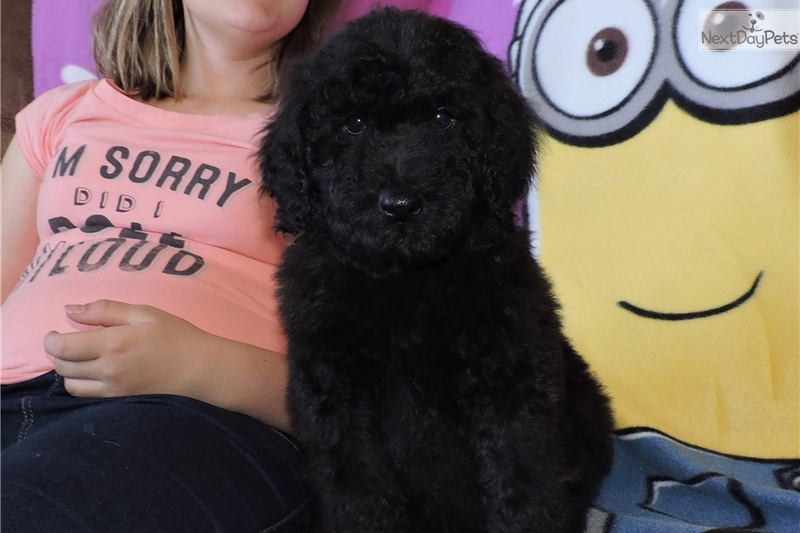 Imagine all the years of fun and happiness he'll bring to you and your family! Vinnie is priced at $1,295. 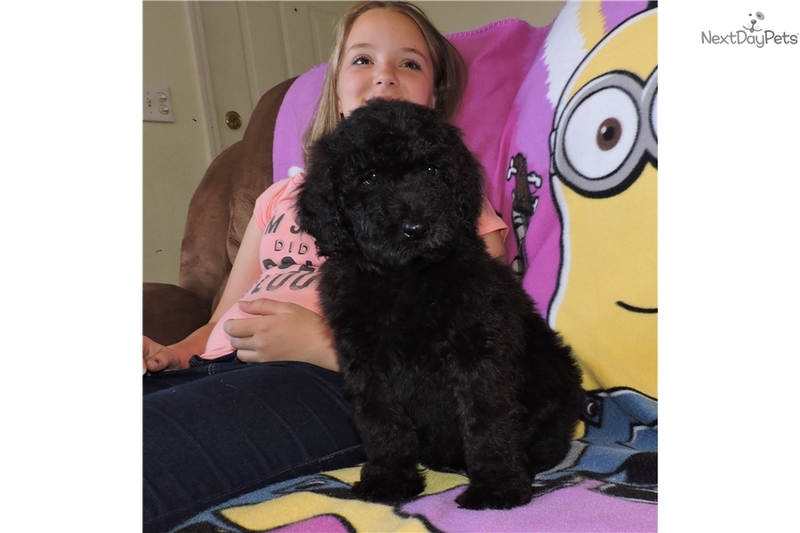 He is 8 weeks old and ready for his new home, just in time for Summer! He is up to date on his vaccinations and comes with a one year health guarantee. He'll also be given an over-all WELLNESS Exam by our vet before going to his new home. 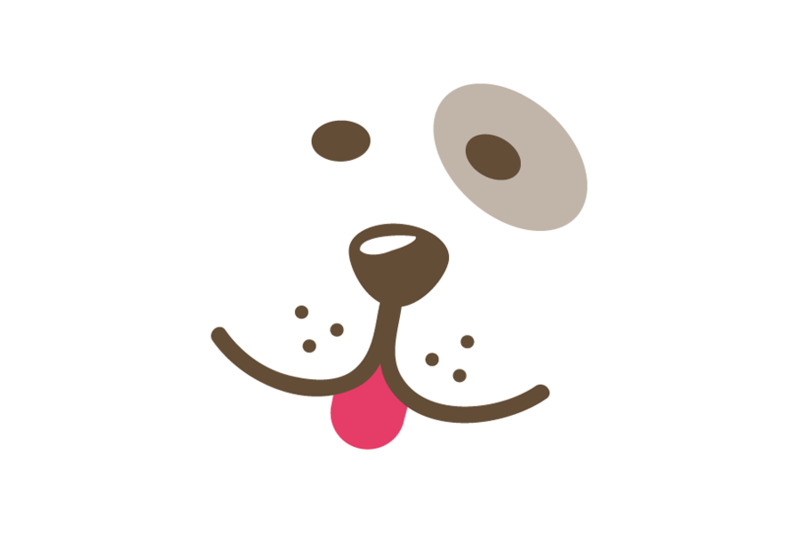 Our vet will check his Heart, Lungs, Knees, Eyes, Ears, teeth alignment & More! We can ship anywhere in the US or Canada for an additional $350. We only use the most pet friendly airlines in the industry. If you'd like to add Vinnie as your next family member, call today! (213) 267-8114 Credit Cards Accepted. Animal Planet aired a reality TV show about our dogs. We have a video of the show uploaded on our website: www.celebritypups.com Watch the video to see how we raise our puppies from birth until they're adopted into their new homes!